Kerala is the land of the coconuts, backwaters, elephants, beaches and the land rich in cultures and traditions. It has some places which are really good to visit. Kerala is full of greenery by seeing this I feel like the heaven exists there. Places are so beautiful, full of nature scenarios if you like to see the scenarios related to nature. So it is a perfect place for you to visit. That’s why it is called the ” God’s own country”. It is the best tourist destinations in India for any kind of destination. You can plan to visit with your family, friends, your soulmate or with your loved ones. Tourist comes and visits every year. Kerala is one of the most awesome tourist locations in the world. Kerala has some of the best destinations where you can visit with your family. Tourist places in Kerala are the amalgamation of the rich cultures and traditions, folk dances, simple and healthy food, backwaters and beaches. There is no doubt that Kerala has one of the most beautiful places to visit on earth. 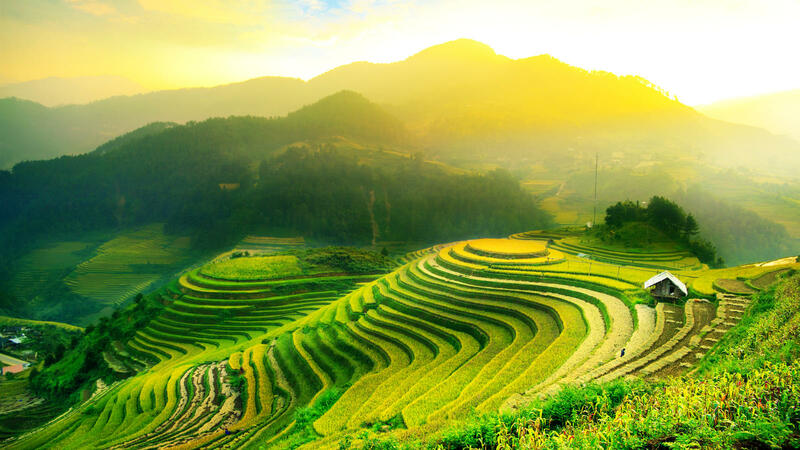 From the stunning beaches along the Malabar Coast to the maze of backwater canals cutting through huge rice fields to the glorious rolling hillside. Tea plantations in the Western Ghats, Kerala’s landscapes are almost as diverse as its people and the culture. History of the people of Kerala is a major factor in attracting the tourists. If you are planning to visit, here is the list of some best places where you can visit. And feel the nature of the earth. I am giving you the list of the places to visit and some information about those places. Kerala’s scenery and points of interest are almost as different and unique as its individuals and the lifestyle and record of the individuals of Kerala is a significant component in gaining the visitors from all over the world. See on the list before you visit Kerala. The best tourist place in Kerala to visit for 2 days is Munnar. Munnar is the most popular hill station in south India. It has a unique view of verdant mountain slopes which are covered with about 80000 miles of green tea farms like organic bedding over mountains which offer views of low-flying clouds and misty valleys. There are also a lot of waterfalls and hiking routes in Munnar for the adventure seeking guests. Munnar is one of those unique hill stations in India with an old world colonial feel to the area. Asthamudi lake is the best place to enjoy the serene beauty of the coconut groves and palm trees. It translates into eight channels and translates into the local language as a lake with eight branches. The second longest lake in Kerala stretching a distance of 16 kilometers finally merging into the sea at the estuary in Neendakara in Kollam. 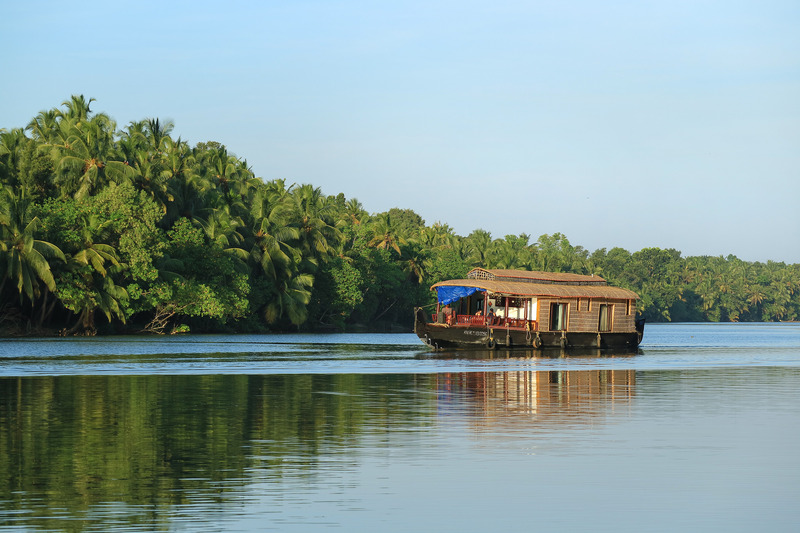 The backwater cruise between Asthamudi and Alleppey is considered to the longest in Kerala and is the best experience to intimately experience the best backwaters. Malampuzha is a beautiful township located around 10 kilometers away from Palakkad town. The second longest river in Kerala, Bharathapuzha nurtures Malampuzha and the place is famous for its greenery and picturesque view. It is a blend of natural beauty and various man-made amusements. 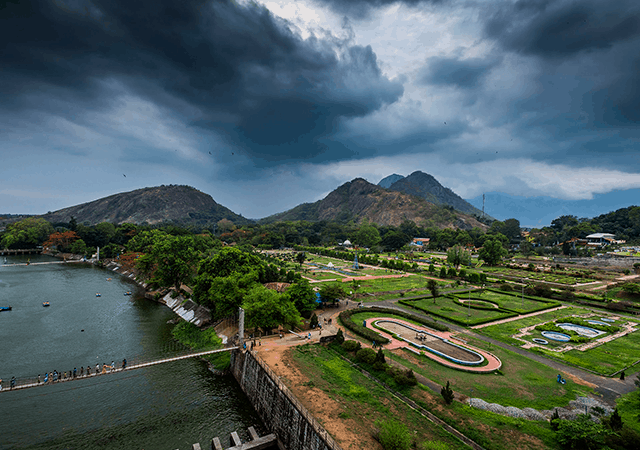 Malampuzha’s charm is spread over various smaller areas that give an enthralling experience to the tourists. If you have craved to stay in a small village for enjoying the backwaters, sipping coconut water, tasting the authentic food of Kerala. Feel the warmth of the fresh air then Kumarakom is the best place is to be when you are in Kerala. Situated near the Vembanad lake. The best tourist spots to visit during monsoon. The place offers boating, houseboat cruising, fishing, and sightseeing. To know the greener side of Kerala, one must visit Wayanad which translates to the land of paddy fields in Local language Malayalam. It won’t be irrelevant to call it the ‘Green Paradise’ if you are planning for a sightseeing in Kerala. Enriched with scenic beauty, calm and quiet, tradition and wildlife, Wayanad is a blend of nature and heaven together. One of the best places to visit during the summer. Wayanad is also famous for the richness it holds in the tribal heritage and agricultural abundance. Observing the lifestyle of over fifty tribes dwelling in this region will be a mind-blowing experience. These are the places you have to visit with your loved ones and making so many memories. Feel the beauty of nature and the heaven on earth. I hope you like this post. please share your experiences with us in the comment box.